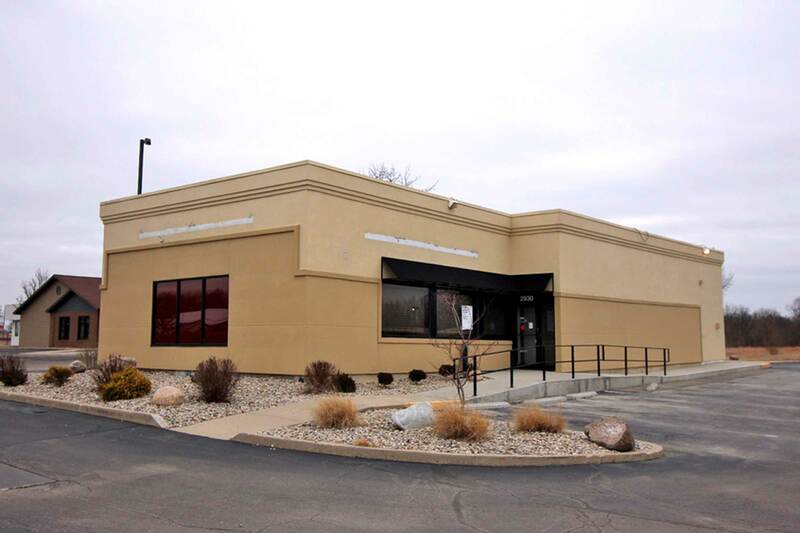 This former Verizon Wireless building is available for sale or lease with 3,307 SF. 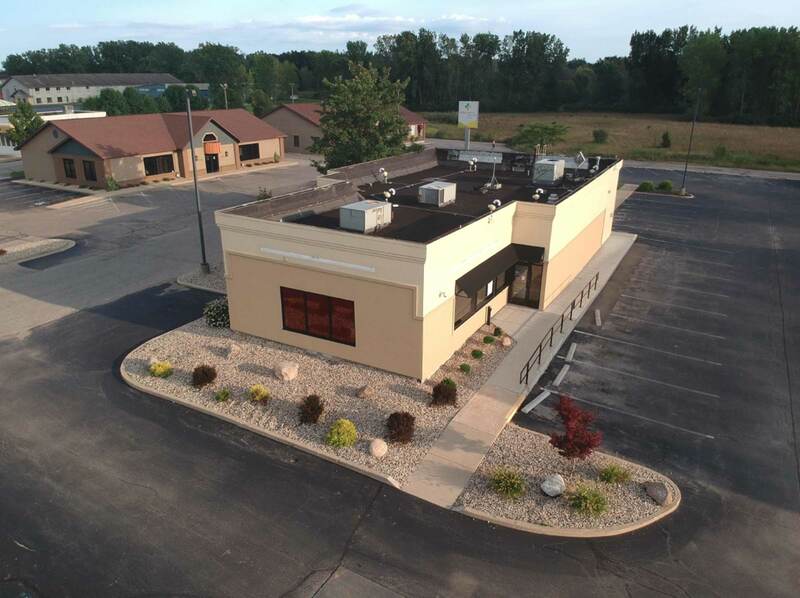 Situated in front of the Marketplace of Warsaw, this property receives excellent visibility and high traffic counts with its proximity to US 30 (Lake City Highway). Prior to Verizon, the building was used as a drive through restaurant establishment. 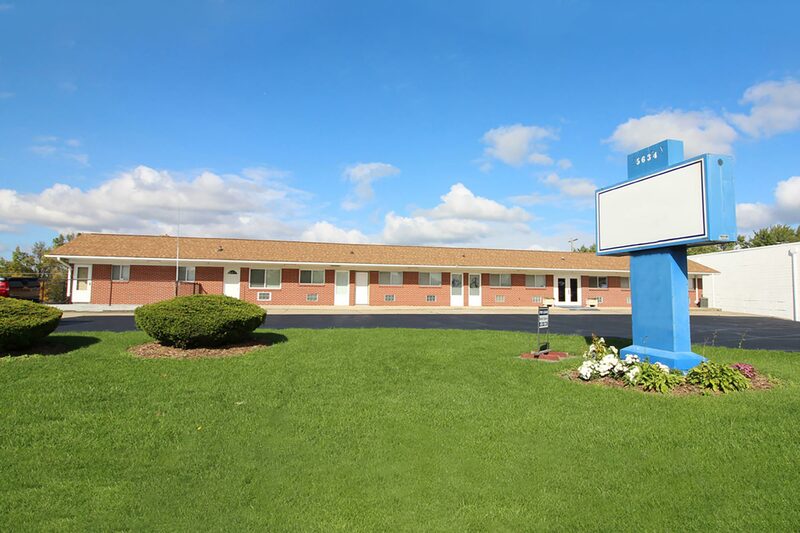 This property is located along a heavy traveled retail corridor. 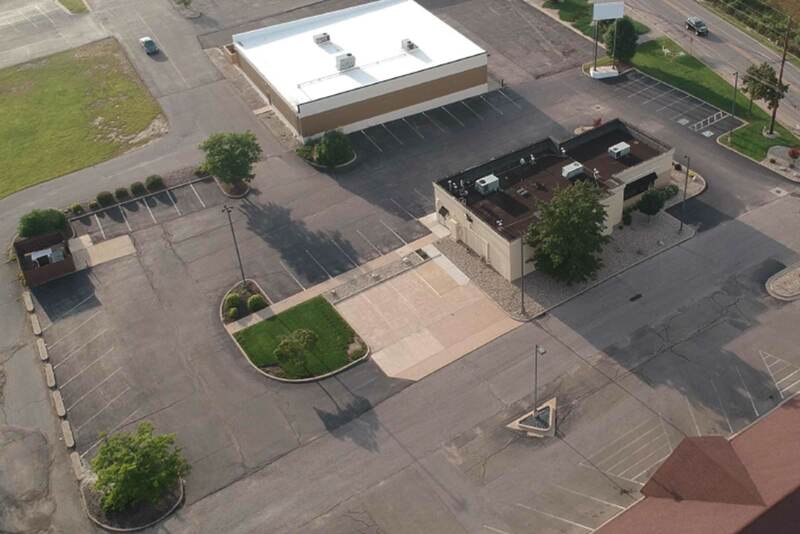 Ample parking accommodates many different uses.